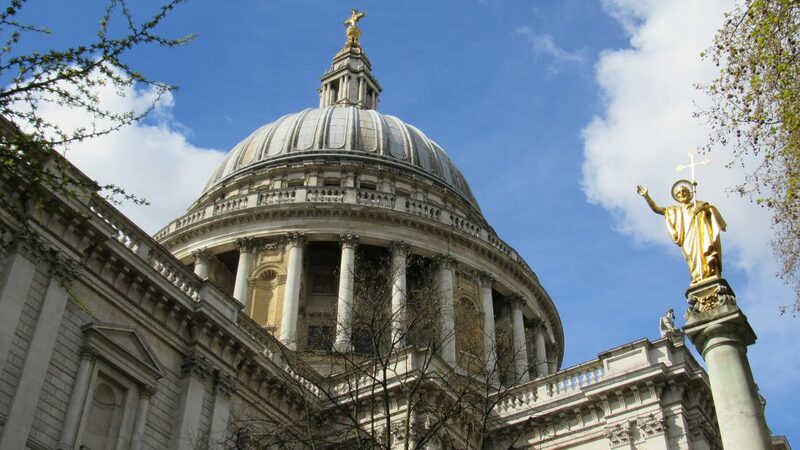 One of the City’s most recognizable landmarks, St Paul’s Cathedral offers many unique programs and opportunities for those wanting to experience a little more than a traditional tour of Christopher Wren’s magnificent masterpiece. Those with an interest in music are particularly well-catered to. Highlights include the cathedral’s Summer Orchestral Masses performed by the Cathedral Choir, along with numerous opportunities to enjoy the rich tones of the Grand Organ. Considered one of the world’s most important (and most impressive) musical instruments, this splendid 17th century organ can also be enjoyed during performances with full orchestras and guest organists, or during regular Sunday recitals. 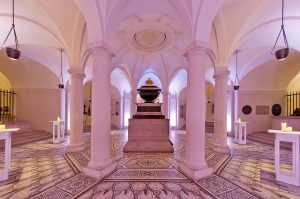 For something completely different, St Paul’s also offers a variety of incredible opportunities for those seeking a truly unique venue for a special event. 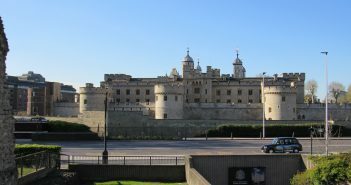 Options include the chance to enjoy some of the oldest and most attractive of the building’s architectural features as backdrops for a sumptuous banquet or celebration, including in the splendid Wren Suite or in the vaulted-ceilinged Crypt, home to the Nelson Chamber and the tomb of Admiral Lord Nelson (perhaps the ultimate guest of honour!). Come the warmer weather, another wonderful experience is to enjoy a private catered garden party or barbecue in the North Churchyard. Private musical performances and tours are also offered.